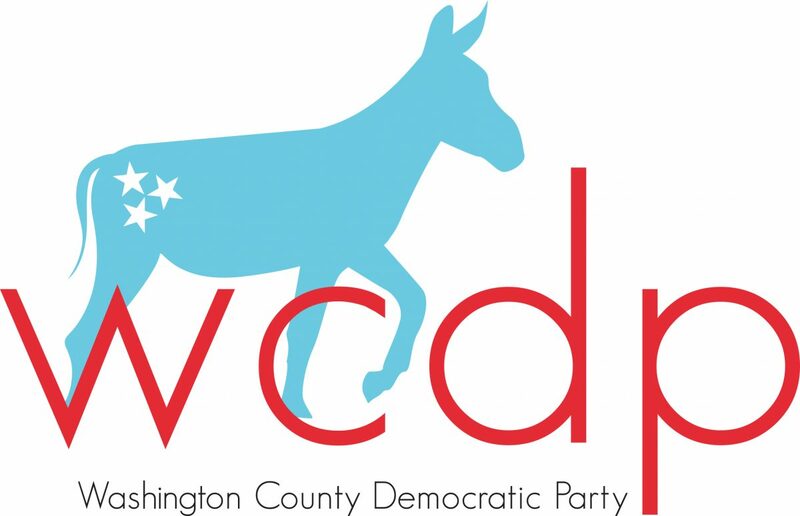 The Washington County Democratic Party’s Open Membership Meetings are open to all Democrats. This is a great way to learn about upcoming WCDP events, hear speakers on topics related to values reflected in the WCDP Platform, and get involved with one of the 7 WCDP Committees: Events Committee, Fundraising Committee, Bylaws and Infrastructure Committee, Candidate Recruitment and Campaign Training Committee, Volunteer and Membership Committee, Youth and Outreach Committee, and the Media and Messaging Committee. 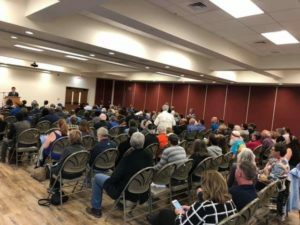 Photo Credit: Washington County Commissioner, Jodi Jones. 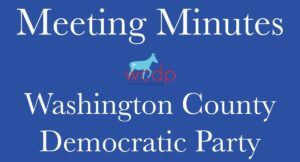 All Washington County Democratic Party Open Membership Meetings are live-streamed on the WCDP Facebook Page. 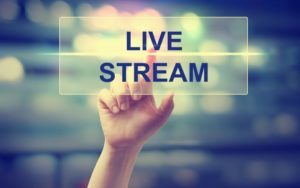 Be sure to follow us on Facebook and when you can’t be at a meeting in person, tune in on Facebook to watch it live or at a later time that works for your schedule. All meeting minutes can be found by clicking on the image below.